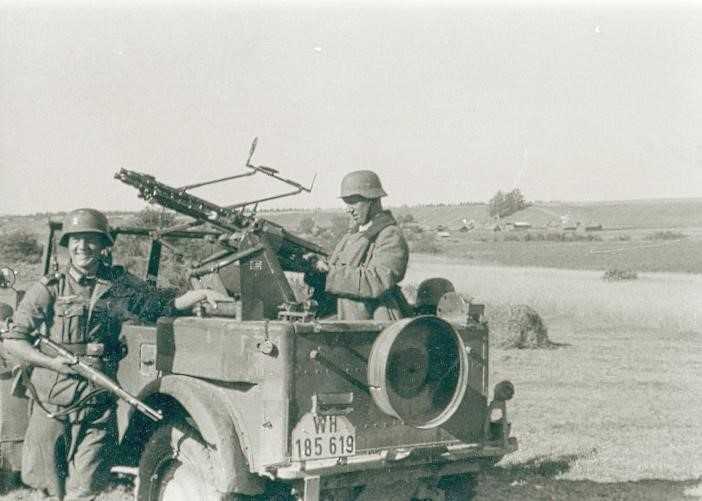 The earliest and lightest form of anti-aircraft defense issued to protect German infantry columns was the Zwillingslafette 36, which consisted of twin MG34s fixed to a swivel mount which could traverse fully 360 degrees, these machine guns were only effective against low flying aircraft and were mounted on various soft-skinned vehicles. 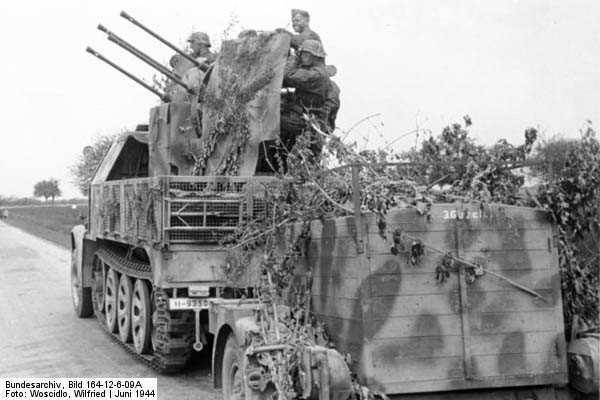 The first self-propelled anti-aircraft gun was the Sd.Kfz 10/4 which was a Sd.Kfz 10 half-track mounting a 20mm gun, this proved a success and allowed anti-aircraft units to keep pace with vehicles it was designed to cover. 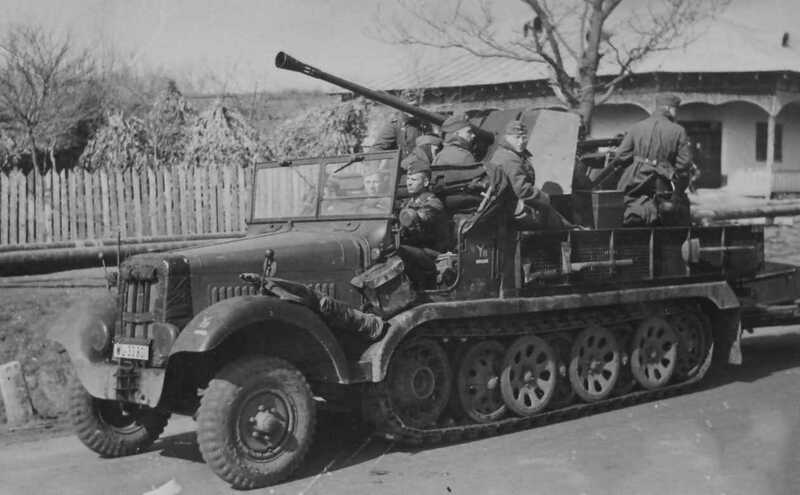 Following on the back of this were a number of Flak half-tracks, which mounted quad 20mm and 37mm anti-aircraft guns. 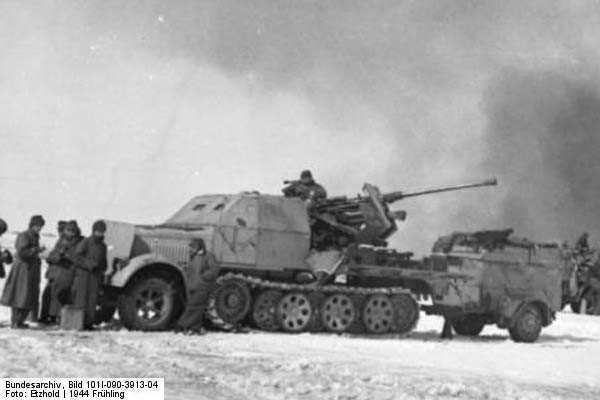 During the 1940 campaign in the west, the German army saw the need to develop a light flak gun which was both self-propelled and armoured. 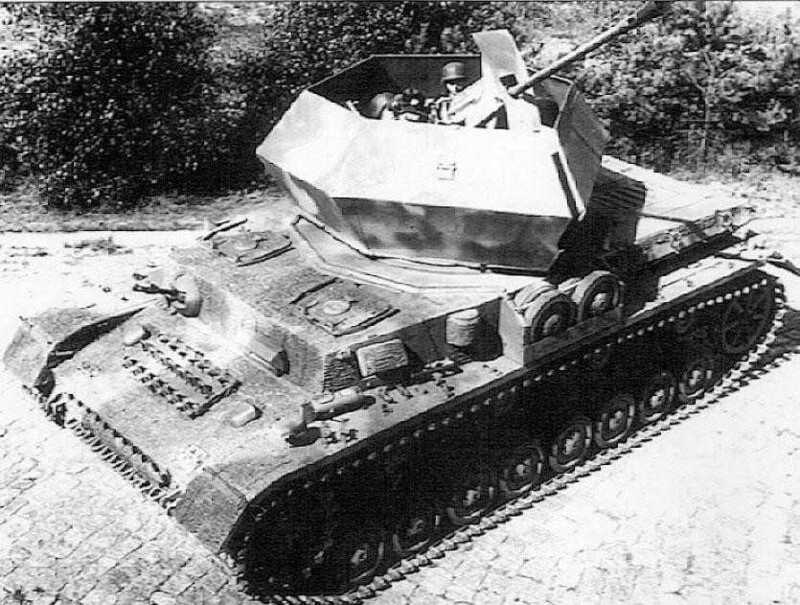 The first vehicle issued was the light Flakpanzer I which didnât give the crew the protection they needed. 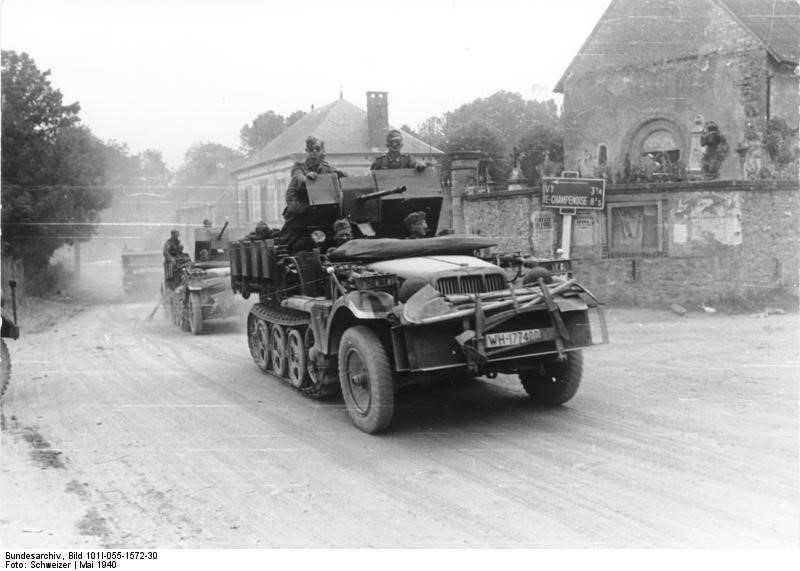 By 1944 it was obvious that the Luftwaffe was losing control of the sky and as a result a number of tanks were used as dedicated anti-aircraft vehicles. 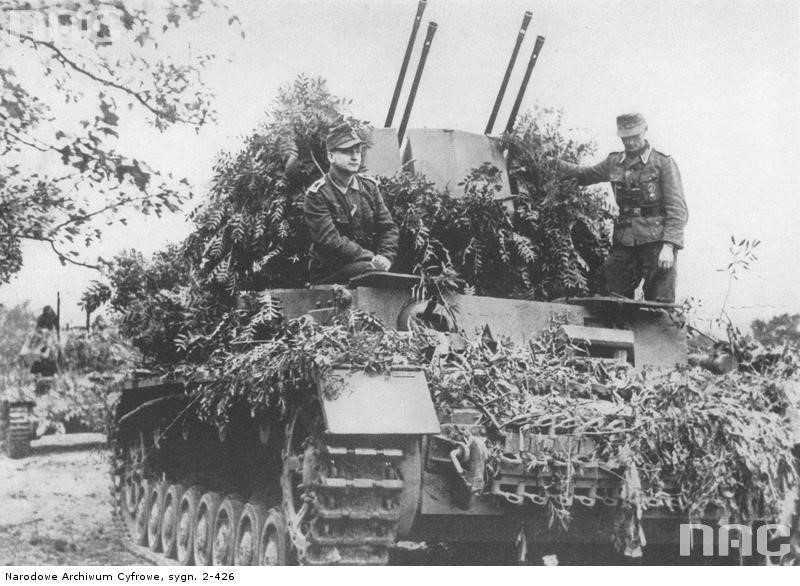 These included 20mm, quad 20mm and 37mm gun platforms which were mounted on tank chassis, the main vehicle used was the Panzer IV and three variants were produced, these were known as the Mobelwagen, Wirbelwind and Ostwind. 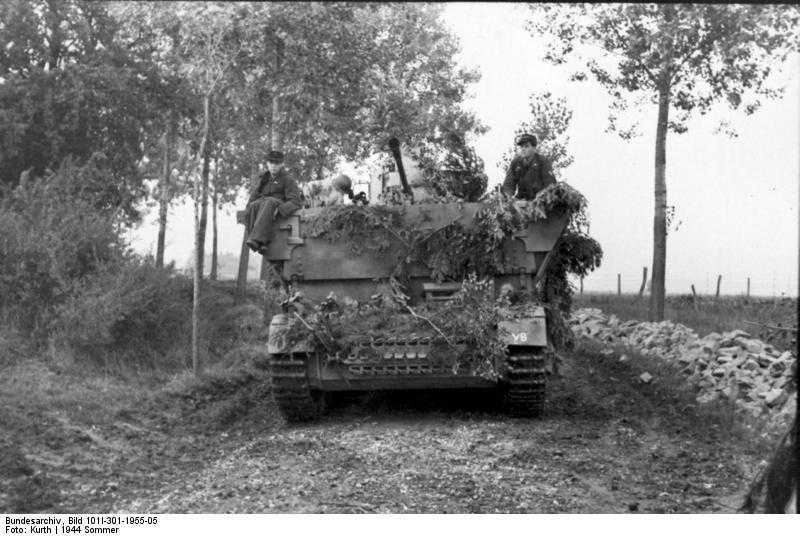 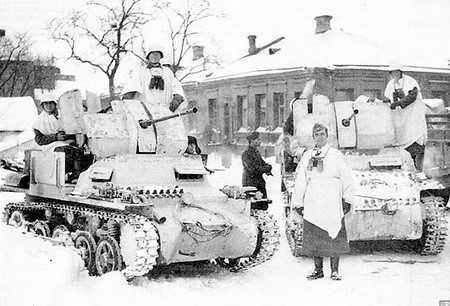 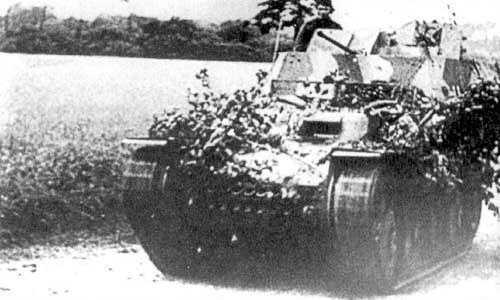 The chassis of the Panzer 38(t) was also used as an interim vehicle until these vehicles were available.